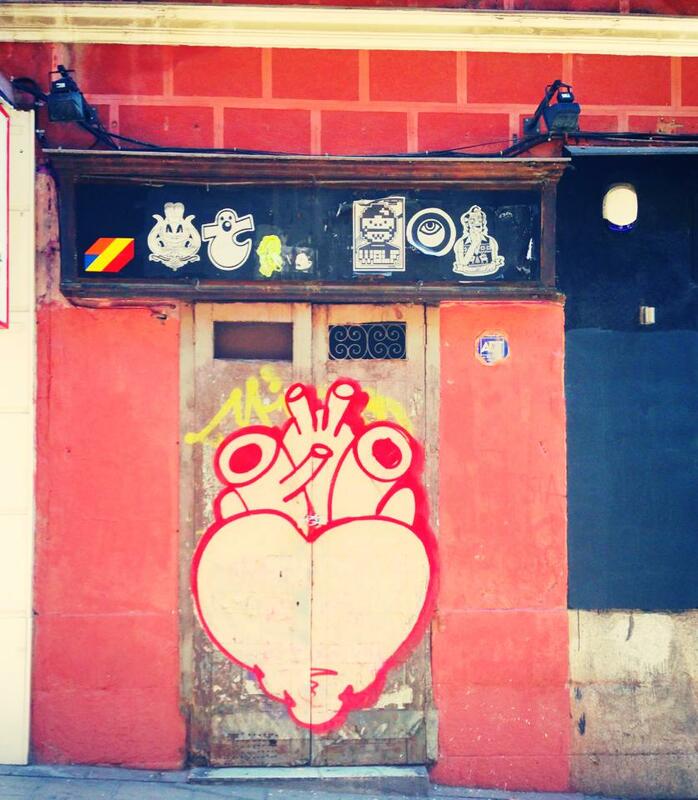 Madrid is hard to love. Every time I visited, I left disappointed. Next to colorful Andalucía, captivating Basque Country and fascinating Barcelona, the capital seems industrial and plain. 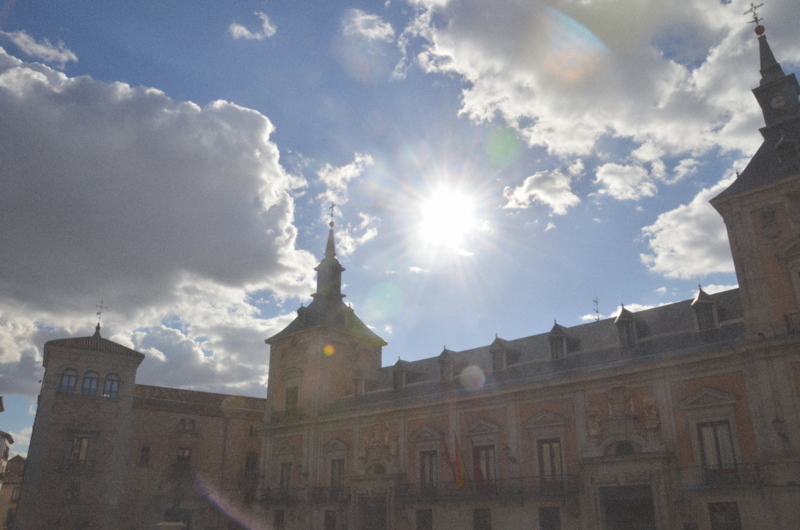 Sure, the city is home to some stunners like the Palacio Real and the Prado, but they somehow get lost in the shadow of commercial Gran Vía, touristy Plaza Mayor, and too many restaurants claiming to have the best paella in the peninsula. 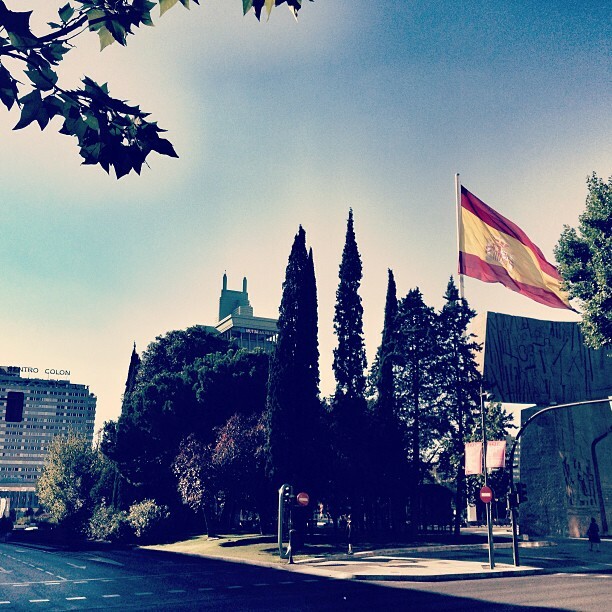 Madrid seems to close itself off to visitors. 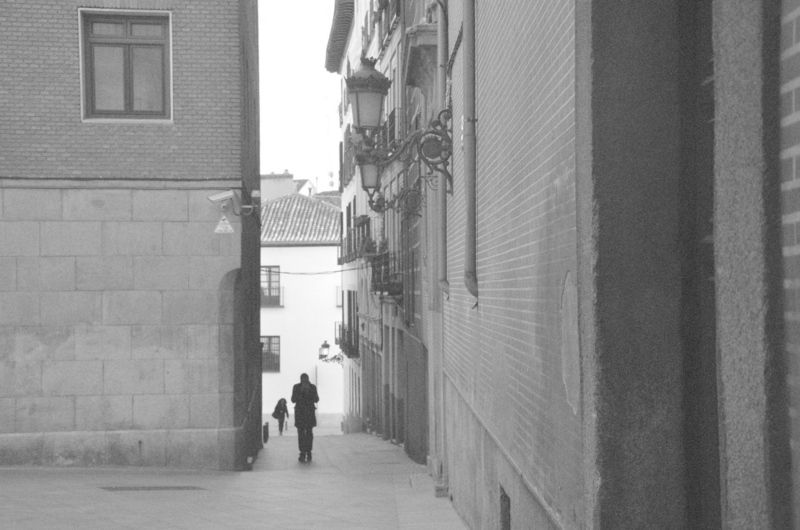 Tourists run the risk of getting lost in the parts of the city made just for them. I know I did. In all honesty, I was terrified of having the same negative reaction I experienced both times I passed through before. Third time’s the charm, it seems. 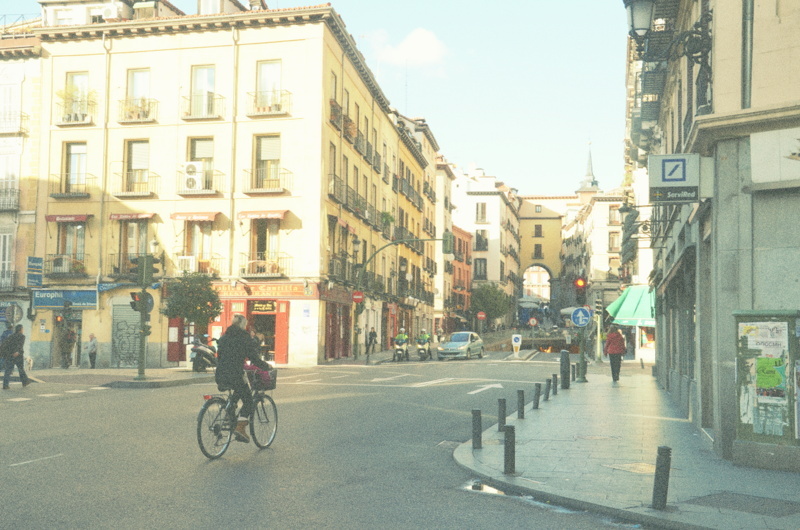 I persevered, moved my life here, and the heart of Spain opened up its heart to me. My secret? Well, I’ve walked down Gran Vía twice, have only gone to Plaza Mayor for five minutes, and avoid any restaurant with international flags on the menu like the plague. 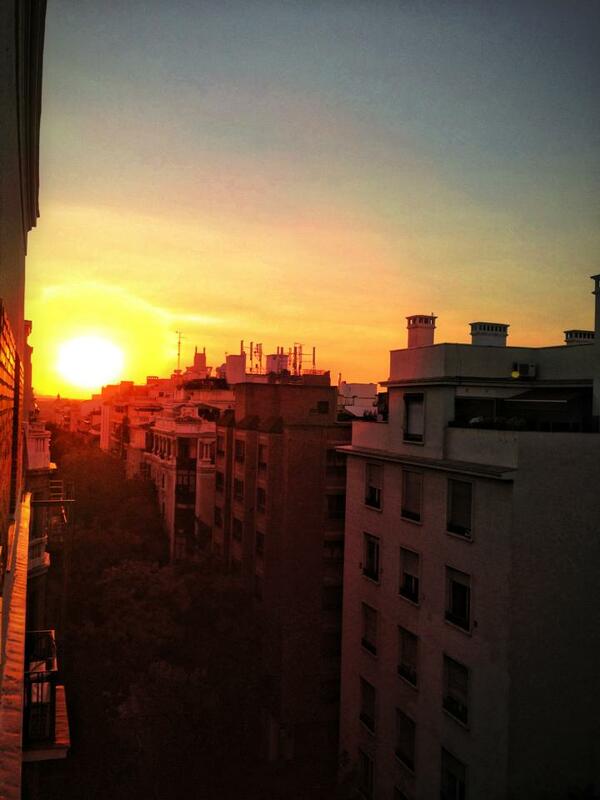 Madrid is a city meant to be lived. 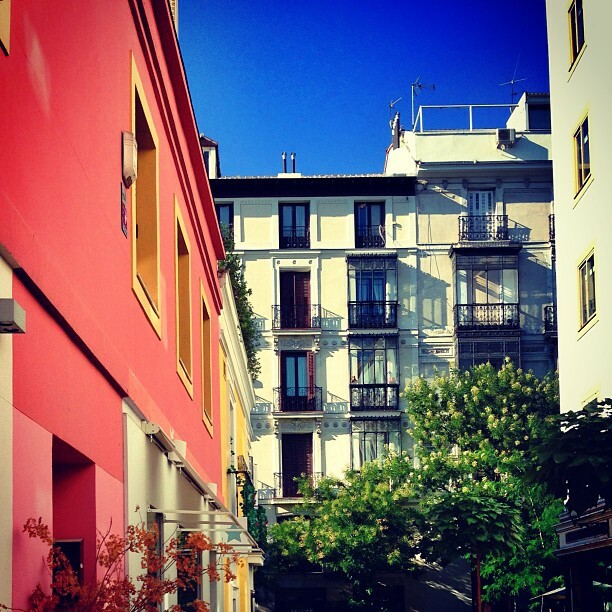 It rewards you for going off the beaten path and into lesser-known neighborhoods with boutique galleries, artisan shops, avant-garde graffiti and every type of food you could ever want. 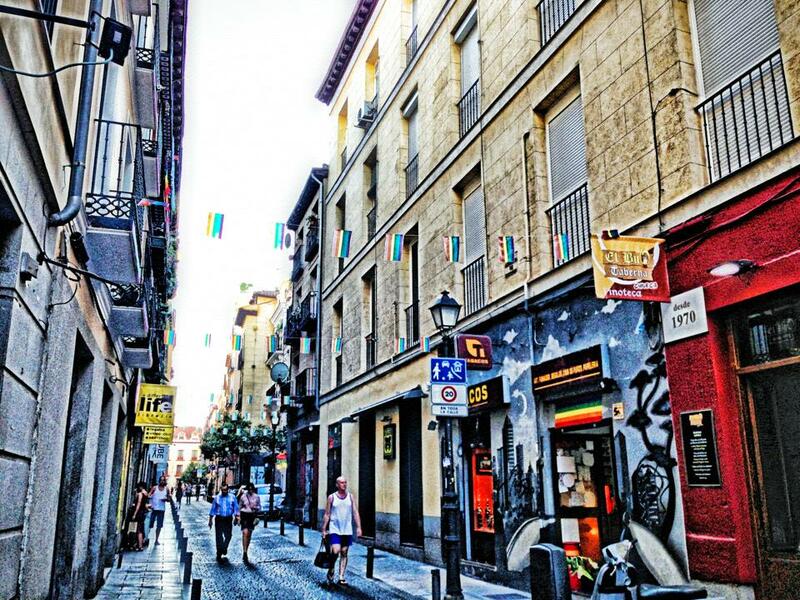 I spend my days here weaving my way through Chueca’s vibrant streets, people watching in the ultra chic Barrio Salamanca and discussing culture and politics with new friends over vino in outdoor cafés. I only go to the Centro and Sol at siesta time during the week, when I can really see how the locals live. 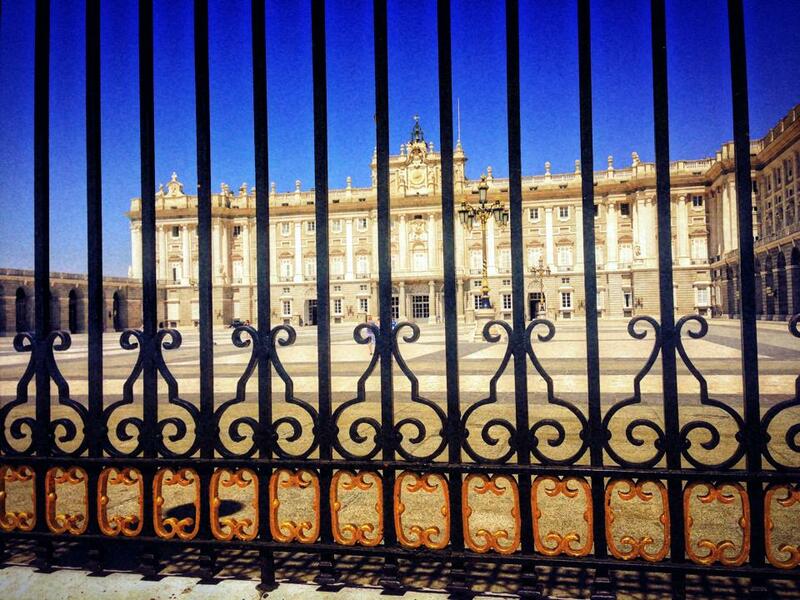 I’ve found that the Palace is best seen just before sunset, when the sky sets itself on fire and the swarms of tourists stop in their tracks, and that the only way to do the Prado is an hour or two every other week. The most important thing is to not let the capital overwhelm you. 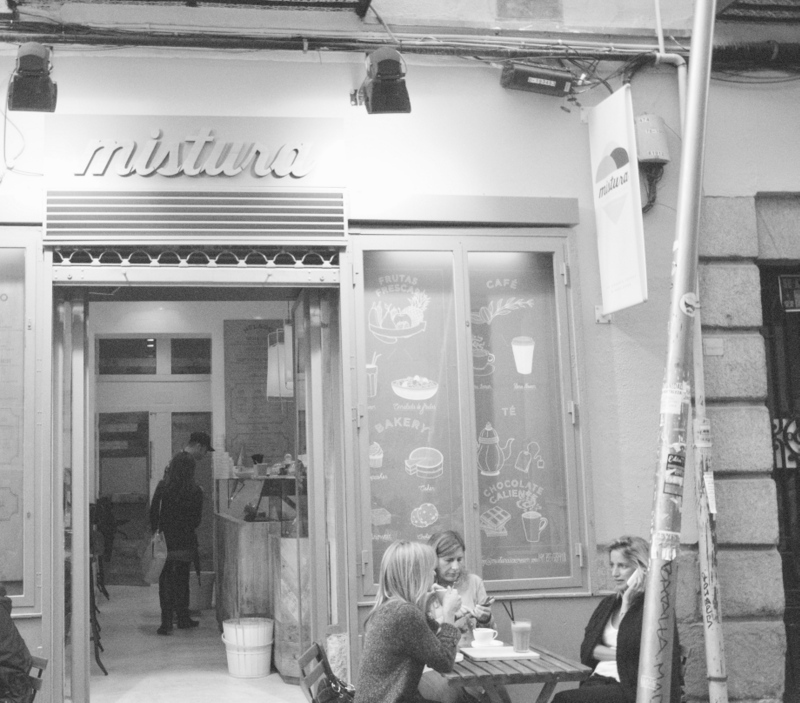 Stop for a big lunch and linger over café con leche. Browse in any shop that catches your eye. Don’t get bogged down with “must-do’s.” Instead, let the social atmosphere guide your plans, as it does for the city-dwellers. Go to a pincho bar where you can sample everything, or better yet, let an expert guide you. 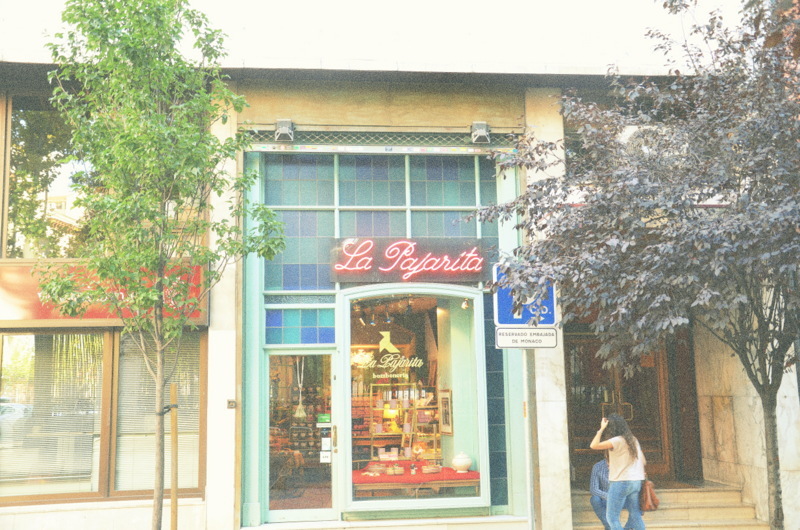 Check out Plaza Mayor for a moment, then head down to La Latina where you can see the real madrileño culture. All you need is a curious mind, adventurous spirit, good walking shoes, a tapa and a great bottle of wine at the end of the day, and you’re golden. 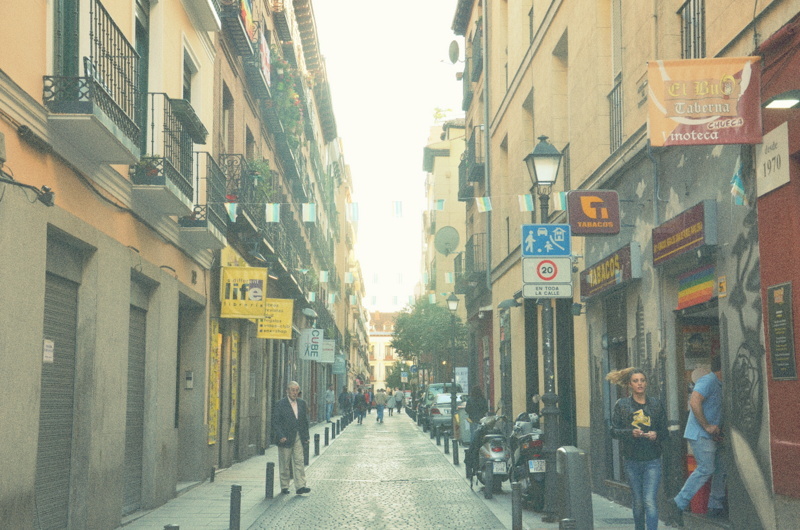 The remnants of Madrid of years passed are important, but it’s modern life that will capture your heart. That’s how it got a hold of mine. 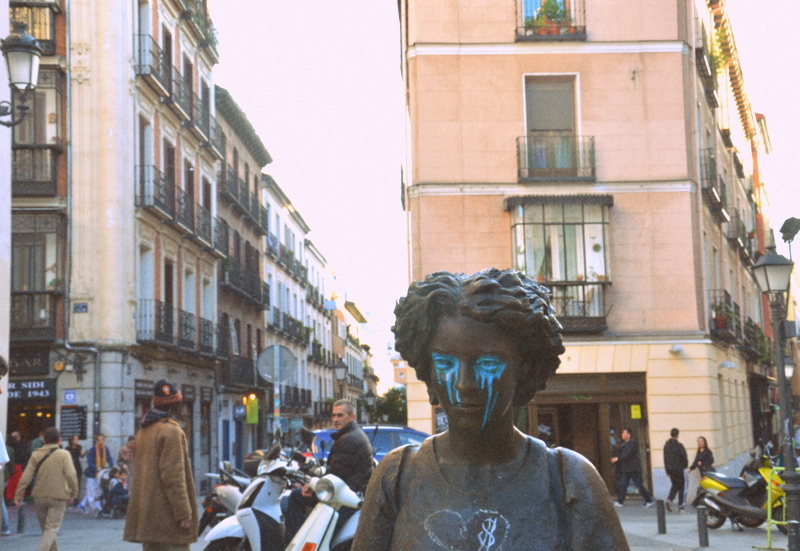 If you visit Madrid, don’t get caught up in research and planning. Get caught up in moments. 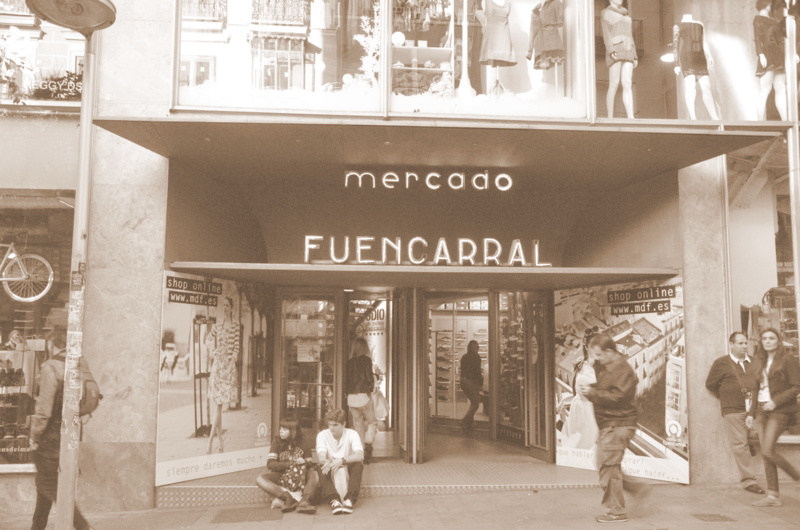 Moments of la vida madrileña, like the ones I leave you with below. I just received an email offering me a teaching position in my beloved region of Andalucía, Spain. This means that I have the opportunity to live and work in Granada come October. 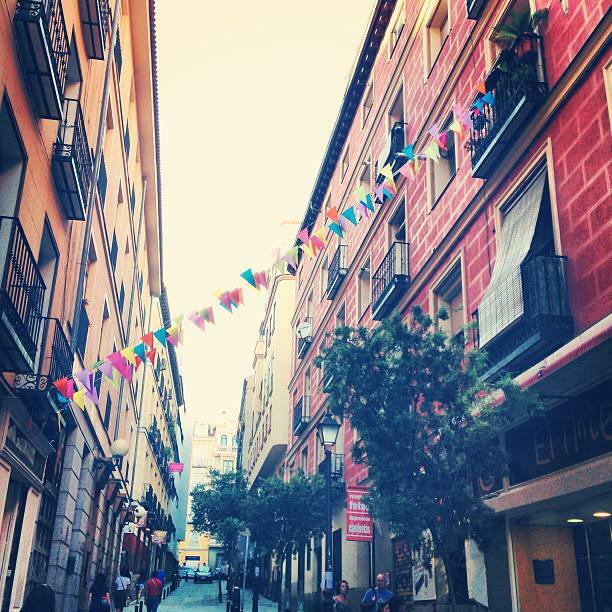 A few months ago, I was accepted to a graduate school that allows me to spend a year studying in Madrid. I enrolled right away. Now, I am faced with an opportunity that would take me back to the city that I fell in love with a year ago. An opportunity that I cannot pursue. I feel like someone has punched me in the stomach. 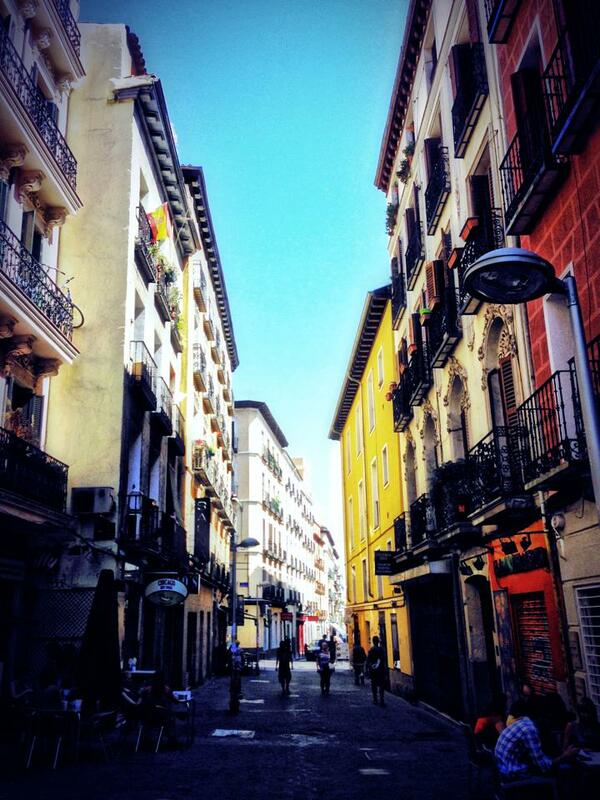 I could eat my grad school deposit, back out, and move back to southern Spain to teach english and travel. 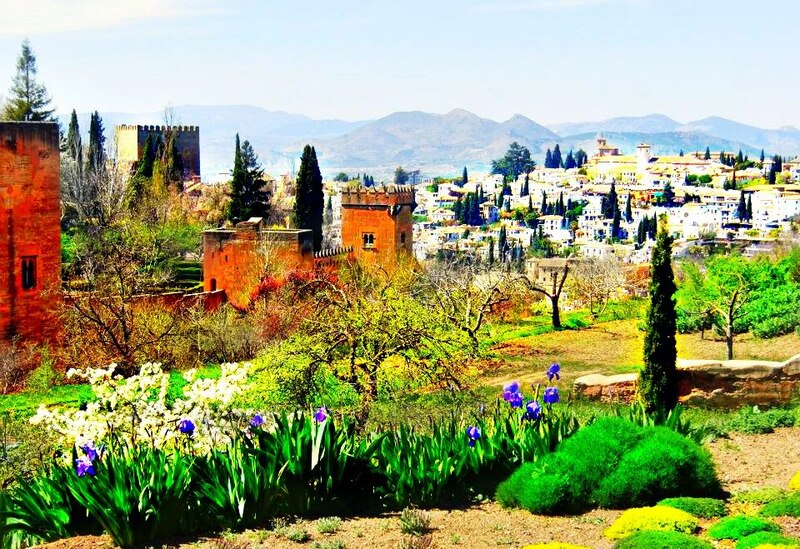 My time in Granada was the most exciting, fascinating, enriching, fun, and unbelievable experience of my life. I ache to go back to the city where the streets smell like wisteria, where rich history pours out of every nook and cranny. I long to drop everything and embrace the hippie lifestyle that awaits me in my Granada. But life is about change. It’s about pursuing new experiences, and taking every opportunity to become your best self. 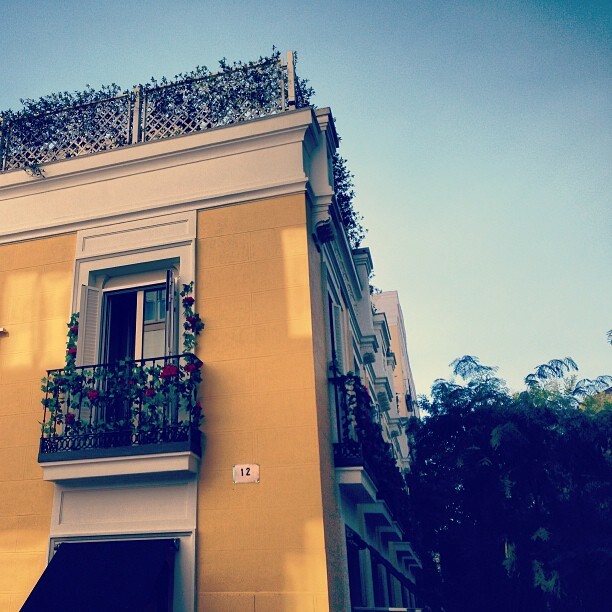 Moving back to Granada would be a dream, but Madrid offers me endless opportunities. I can study things that fascinate me. 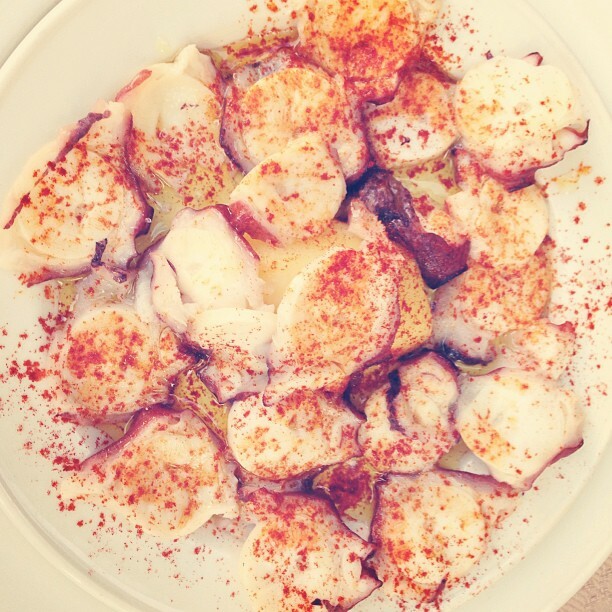 I will experience a metropolitan Spanish culture that I’ve never before immersed myself in. I will get my Master’s. 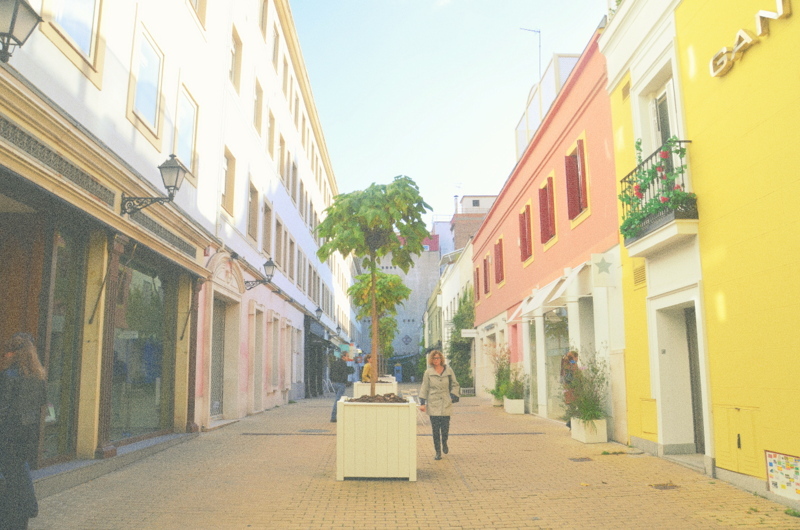 I will explore new streets, museums, restaurants, and barrios. 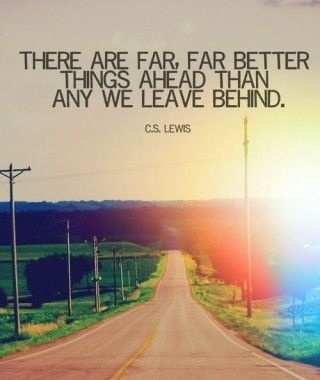 And, most importantly, I will move forward in pursuit of my personal and professional goals. When we experience something so incredible in our lives, it is normal to long to go back to that time. I don’t want to regress. 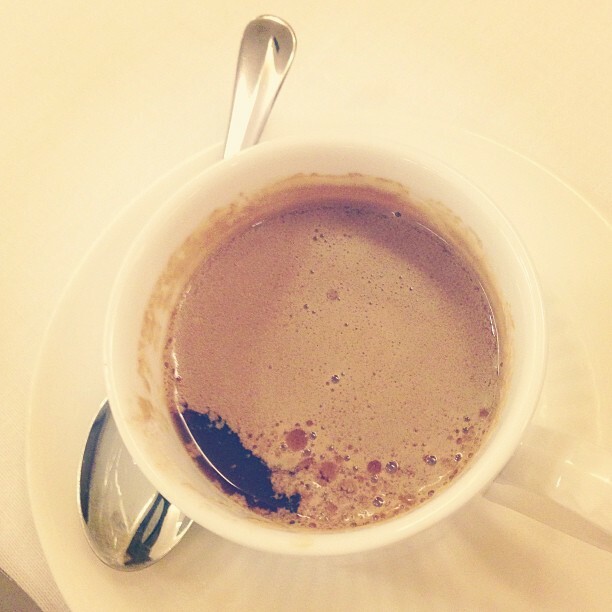 Granada made me a better, stronger, more easy-going, more open-minded and more patient woman. I am a different person for having experienced life there. It is time to give another place a chance. So, there it is. Officially. 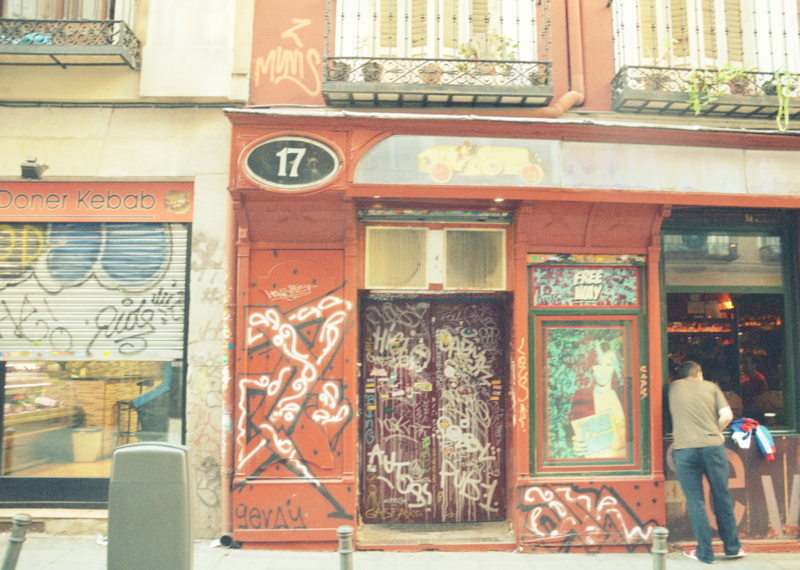 A move to Madrid in September 2013.